Updated information available now for the 2018 US Math Recovery® Conference! With over 50 sessions to choose from and featured keynote sessions by Dr. Bob Wright and Dr. David Ellemor-Collins there is something for every Math Recovery enthusiast. Early bird registration ends August 21st and the pre-conference sessions are nearing capacity. New information about the shuttle service to and from the airport can be found by selecting the "Book Shuttle" button on the website. Register now and lock in your spot by clicking here. 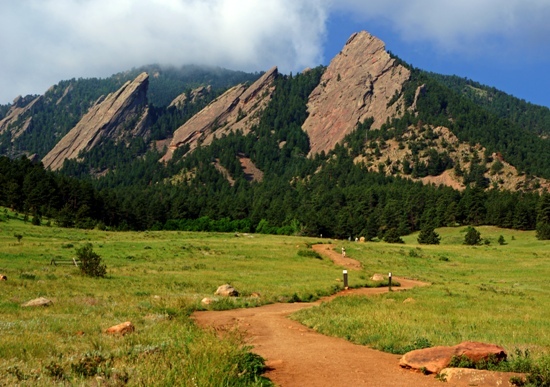 We hope to see you October 22-25 in beautiful Broomfield, Colorado along the Flatirons mountains.